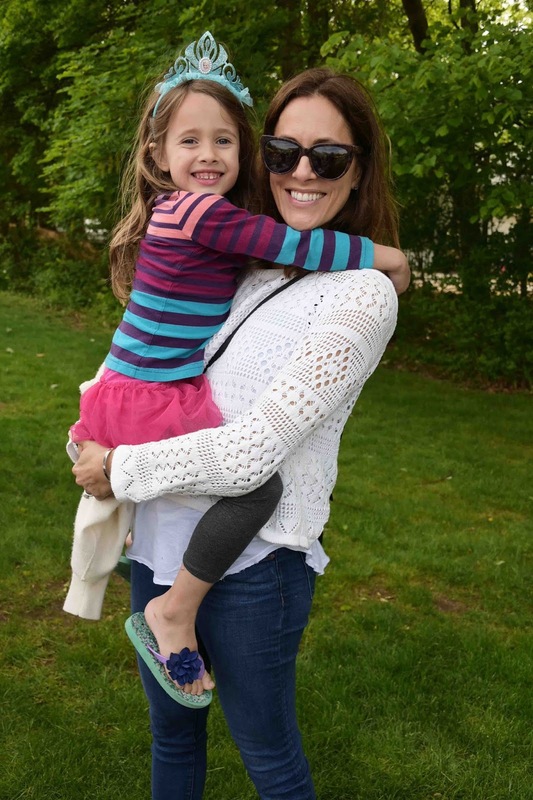 Southampton Inn launched the Hamptons season with its annual Memorial Day barbeque. Owner Dede Gotthelf and family Terry Moan, Edward Moan and Shane Moan hosted attendees on the Inn’s pool patio for barbeque chicken, burgers, fresh watermelon, homemade cookies, brownies, lemonade, iced tea and cocktails. Notable attendees included Dede Gotthelf (Owner, Southampton Inn); Jean Shafiroff (Philanthropist); Jonathan Cheban (Co-Founder of The Dishh; KUWTK); Dina Lohan; Kimberly Guilfoyle (Fox News); Andrea Greeven Douzet (Publisher, Beach Magazine); Cristina Cuomo (Beach Magazine Editor-In-Chief); Victor DeSouza (Fashion Designer); Melissa Gerstein (SiriusXM Host, The Moms); Bradford Rand (President/CEO, RAND Luxury, Inc.); Nicole DiCocco (Socialite). This season, the Inn is unveiling its newly renovated guest rooms, a spruced up outdoor patio and a brand-new ballroom making the Inn a perfect home away from home or the ultimate location for your next corporate retreat. With several acres of manicured lawns and gardens in the heart of the Village of Southampton on Long Island’s stunning East End, Southampton Inn provides an idyllic, year-round escape for bustling city-dwellers. Winner of numerous awards, including “Best Breakfast,” “Best Hotel,” and “Best Wedding Location,” Southampton Inn is a warm and welcoming haven with an exemplary reputation that is richly deserved. Celebrate the art of pure relaxation, indulge in a romantic get-away, or enjoy precious time with the entire family – Southampton Inn has everything for the discerning traveler. With 90 well-appointed guestrooms, many of which were renovated this past winter, the Inn is located just steps away from the town’s fine dining restaurants, designer boutiques, art galleries, parks and museums, and a short drive from highly-rated Coopers Beach. The outdoor patio and ballroom were also renovated to ensure the Inn is the perfect home-away-from-home to explore the scenic Hamptons.